Hines Ireland is this week submitting a planning application for a major road network investment that will mark the first phase of development of a new Town Centre and upgraded Business Park at the Cherrywood Strategic Development Zone (SDZ) in South Dublin. This first stage will create 150 new construction jobs when work begins next year. Planning permission is being sought for 5.4 km of new roads while additional applications for 3 large parks serving the new Cherrywood town are to be submitted in the coming weeks. 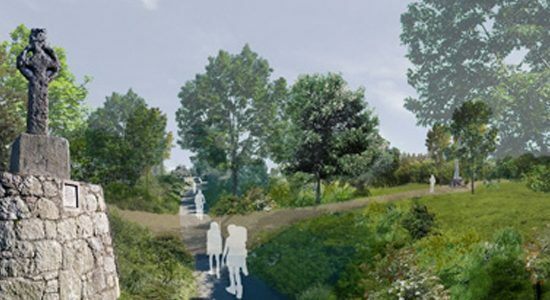 The applications also propose the building of pedestrian footpaths, cycle paths and greenways and the planting of over 3,000 mature trees including oak and cherry varieties which will make for a well-established landscape prior to people moving into the area. Tenders are underway with contractors to commence the multi-million euro construction project of the roads and parks in spring 2016.